A couple more days and the start of another school year will be upon us. As the dust settles from the school buses pulling into the yard it’s a great time to look at some amazing apps that are popular on the market separated by subject matter. Making use of the following apps are a great way to benefit from the use of ipads in the classroom. As classroom technology becomes more popular, see what you can do to improve your iPaded classroom. 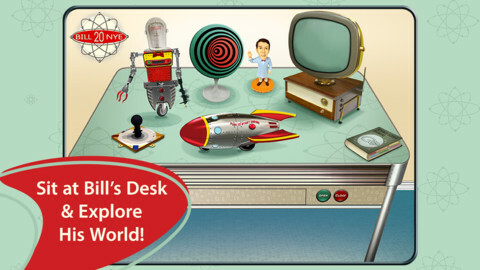 The Bill Nye the Science Guy app is an interactive science app that will get kids excited about science. Bill Nye is a popular television presence who as a science teacher brings science topics to life for kids. This app has cool optical illusions woven into a storyline about alien invasion to a video game-like planetary adventure to DIY at-home science experiments. kids will find something to love about science on this app. 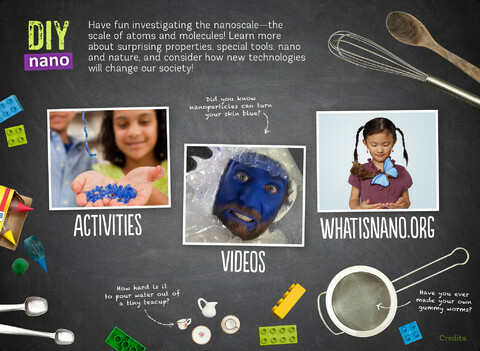 DIY nano gives kids ways to experiment with the tiniest bits of engineering and science. The app includes short videos on topics about materials used in nanotechnology, "nano" and nature, and how nanotechnology affects everyday life. The more than 10 step-by-step activities and experiments here are quite easy, but many require you to plan ahead and gather materials in advance so that is useful information for teachers planning to use it in the classroom. 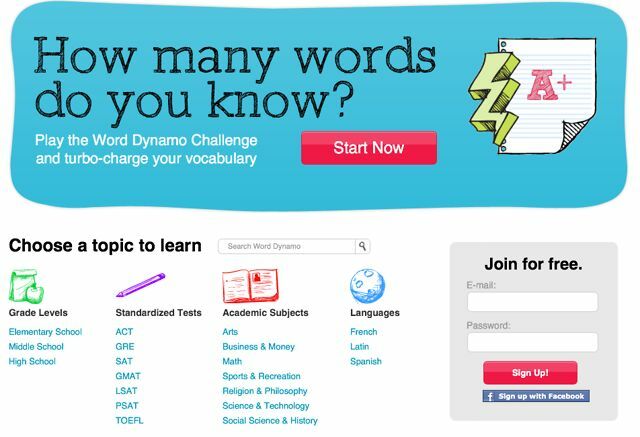 Word Dynamo is a word-study app developed by Dictionary.com that can be used by kids from elementary age all the way through college. It includes preloaded study lists for different grade levels and tests, like PSAT, SAT, GRE, and LSAT, and kids can create their own lists and share them via email or social media. 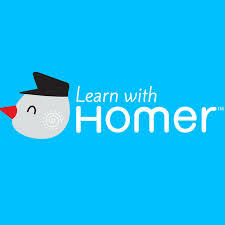 Learn with Homer is a learn-to-read app for kids ages 3 to 6 that incorporates drawing, voice recording, stories, songs, and more, along with more traditional phonics exercises. A beautiful map on the main page presents all that is available including Learn to Read, Story Time, Discover the World, and Homer's Clubhouse. Clear verbal instructions guide kids in all areas. There is a systematic, sequential phonics program that provides kids with lessons, then interactive activities, and a review before moving on to the next level. Within Discover the World, kids can learn about topics ranging from zoos to the five senses. The stories are beautiful, and include many genre-specific sections, like poetry and folk tales. Kids are encouraged throughout the app to draw or voice record their thoughts about everything they're learning. Up to three kids can have individual user accounts on one app, and teachers can view progress of each kid aligned with their main account. 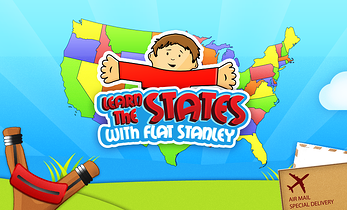 Learn the States With Flat Stanley is a U.S. geography game that can help kids learn the location of each state by seven regions. Kids need to be able to read to play the game. In the spirit of the original school activity in which kids mail Stanley to far-flung places, this app asks kids to send a cute little aviator Stanley image via airmail to each state. Players aim a slingshot at the map toward a requested state and let go, sending him flying. If he hits the right spot on the map, kids get a star under the region, then are asked to spell the state, and then can view more information about that state on a page with photos and information specific to that state. Kids can also tap on a state to see its capital city. Geo-Me! 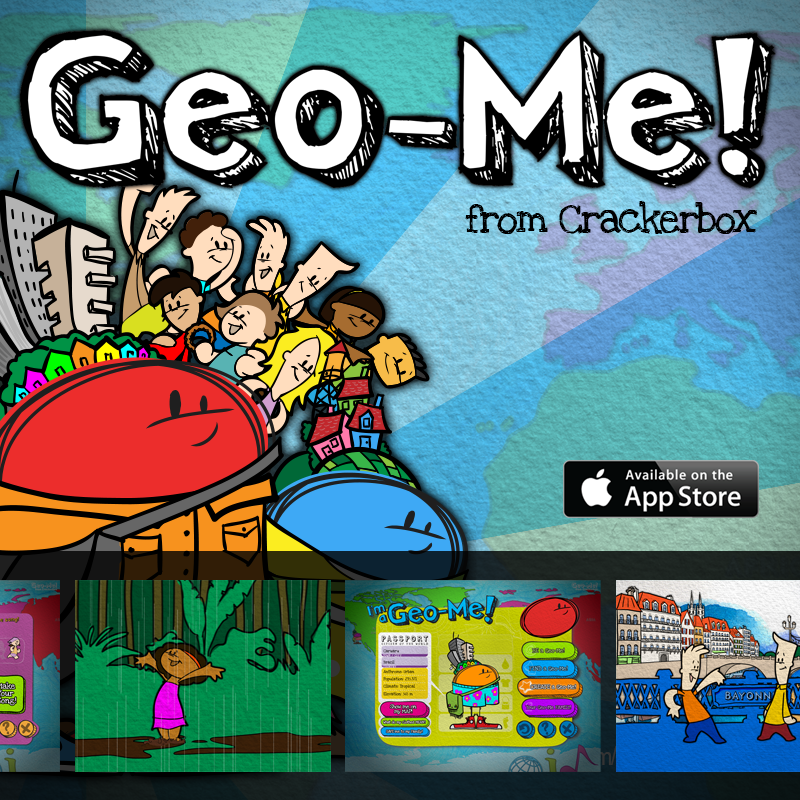 is an interactive geography app that helps kids learn about the world via stories, songs, and eye-catching visual keys. Kids can listen to and watch the brief animated videos about cute kid characters in distinct cultures. Or, kids can tap little Geo-Me beings on the map who act as map keys by wearing coded items like special shoes and hats to signify characteristics of locations, such as climate, population, and elevation. For map details, teachers either needs to read the information or explain the Geo-Me keys to kids. 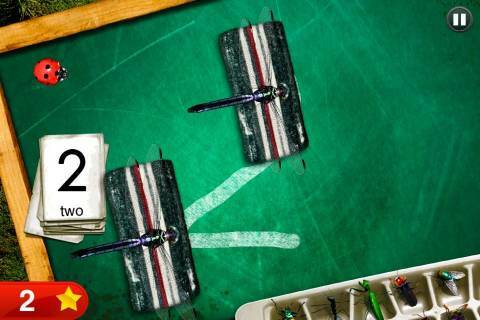 Bugs and Numbers is a great app to sneak into your curriculum for learning math. This app allows kids to learn concepts like using fractions, coin values and clock time in a fun interactive way. Math Drills is an excellent app to use with 1:1 implementation because it allows up to 50 students to learn basic math skills in addition, subtraction, multiplication and division. The increasing use of wireless technology in the classroom have undoubtedly led to the creation of copious amounts of learning applications by app developers. 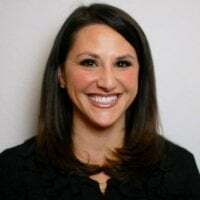 As this trend continues, schools all around the U.S are feeling the pressure to adapt. However, the adoption of these mobile devices demand a wireless network infrastructure capable of supporting the new wireless technologies. At Securedge Networks, we can help you in the design and deployment of a wireless network system that can handle the variable wireless technologies of today. Contact us here if you would like a free consultation or have any questions. We look forward to hearing from you!